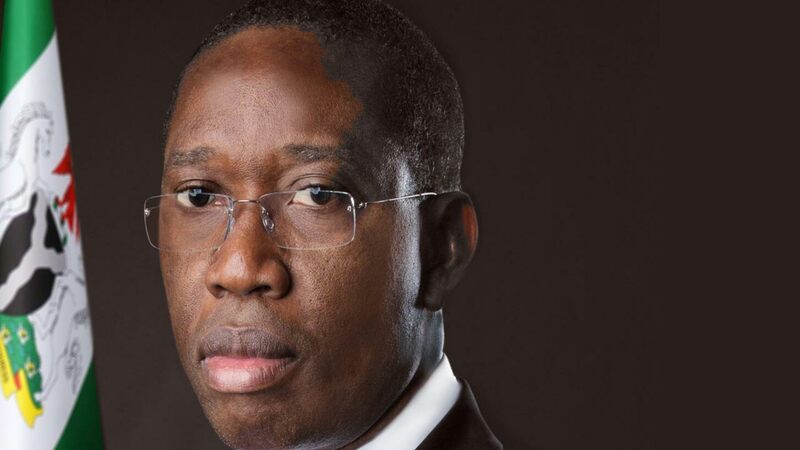 The Delta State government under Governor Ifeanyi Okowa inherited N1 billion debts in unpaid rents for ministries in rented apartments, Commissioner for Lands and Surveys, Chika Ossai has said. He said this yesterday in Asaba while responding to inquiries over the unpaid rents for the property occupied by the Ministry of Agriculture and Natural Resources. He explained that the situation prompted the landlord to lock up the facility for two weeks, Ossai adding that the problem began with the over N1 billion inherited from the past administration in unpaid rents. Ossai, however, said the Okowa administration has been able to offset part of the rents leaving a balance of N100 million. 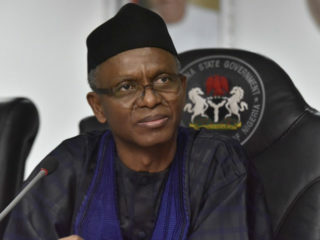 He confirmed that the landlord was being owed a total outstanding of N4.8 million, adding that barring any unforeseen circumstances the ministry will be opened today. 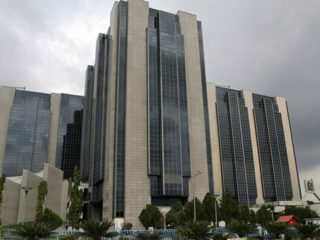 Meanwhile, the Central Bank of Nigeria (CBN) has spent N1.2 billion on the private window of the Outgrow Borrower programme, which has over 4,000 fish farmers in Delta State. 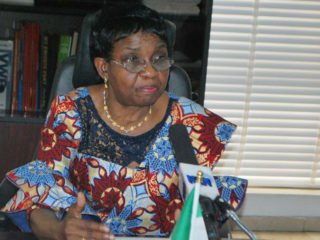 The Asaba Branch Controller of the CBN, Elizabeth Agu, disclosed this yesterday at Ugbisi in Udu local council where she charged participating farmers to effectively utilise the funds for expansion and to engage more people in the scheme.